The Canons Regular of Saint Thomas Aquinas are a traditional monastic community of Catholic men who live a vowed common life of prayer and penance according to the Rule of St. Augustine: totally dedicated to the ancient Latin liturgy and devotional tradition of the Roman rite. Adoration and worship of Almighty God is the center of our vocation. Our prayers are especially devoted to the re-conversion of lukewarm and fallen-away Catholics, and for the conversion of unbelievers to the One True Faith. 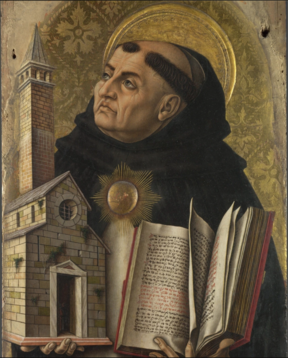 We promote the traditional expression of the Catholic Faith through study of the perennial theology of St. Thomas Aquinas and the classic works of the saints. 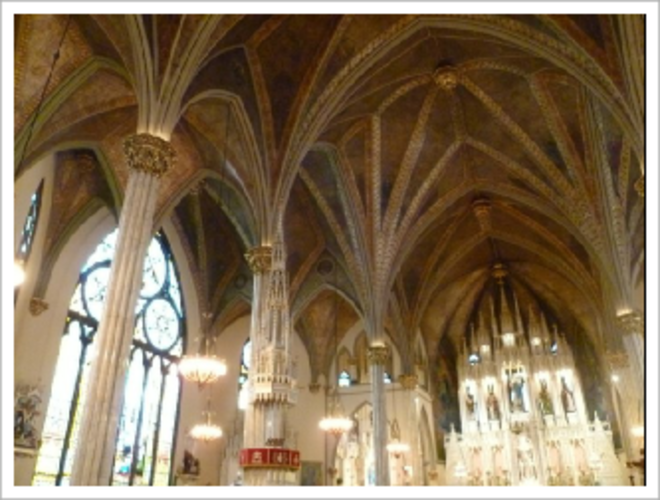 We offer hospitality to clergy seeking spiritual retreat or in need of fraternal support. We pray for the repose of the souls of the faithful departed. and a hope of finally embracing thee.